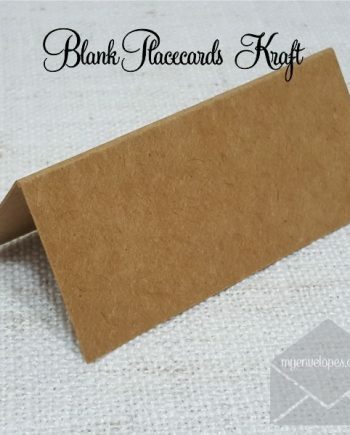 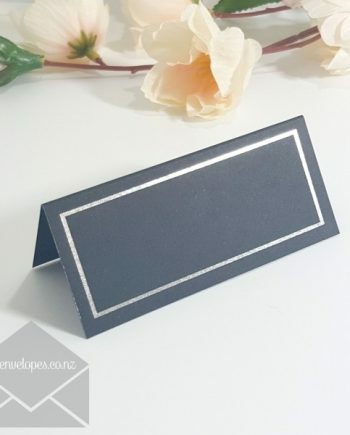 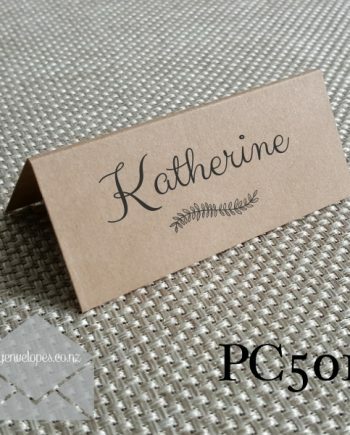 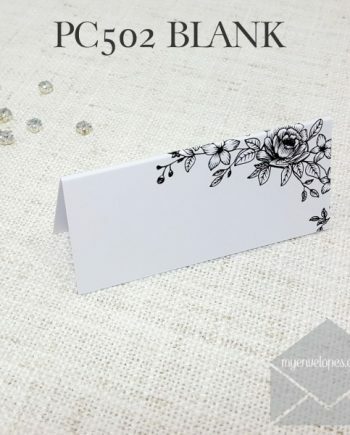 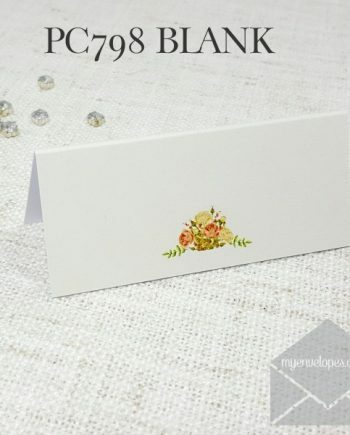 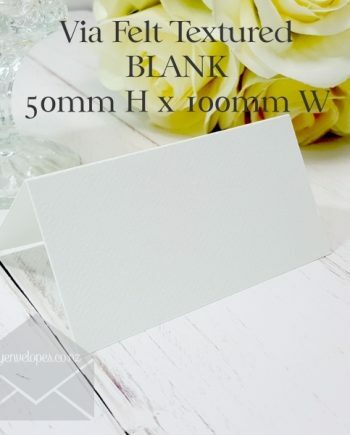 Placecards or Name Cards for your Special Occasion. 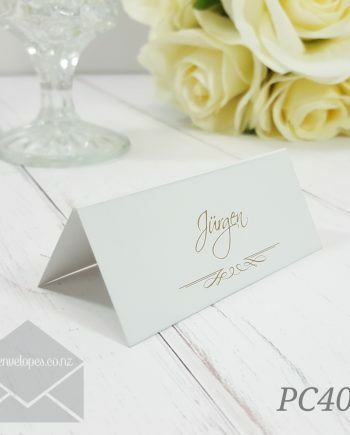 These can be for your wedding, birthday, anniversary, or any other special event. 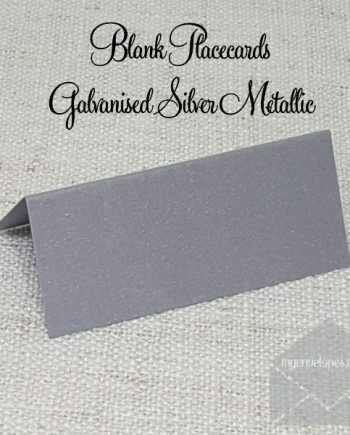 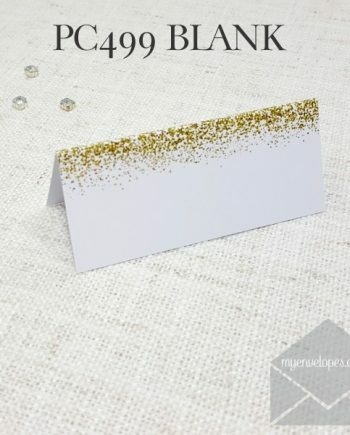 A variety of card stocks to choose from: Matt, Metallic, Kraft, Textured, Gloss. 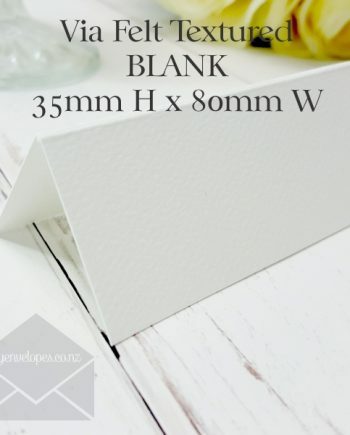 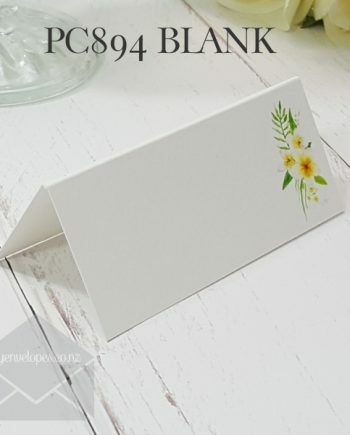 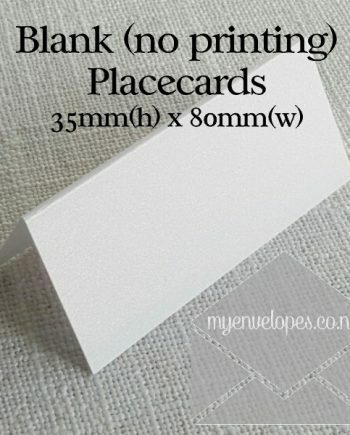 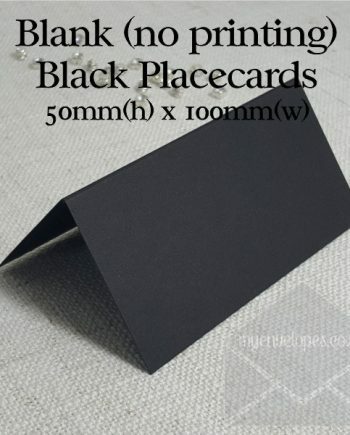 These can be Plain Card (no printing at all). 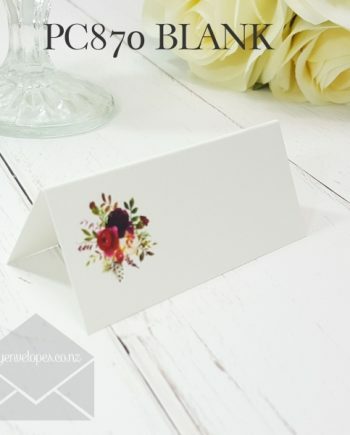 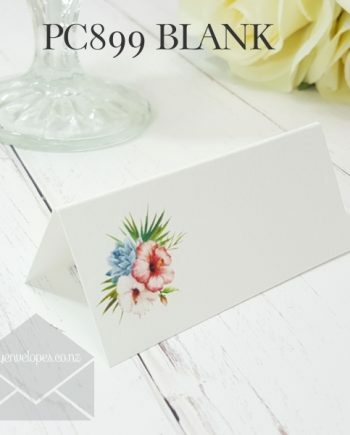 Printed with a Generic Image or they can have Guest Names on them.